Working under the auspices of The Center for Christian-Jewish Understanding (CCJU) of Sacred Heart University, Marc Mellon has created an over life size bronze bust of Pope John Paul II. The bust "honored Pope John Paul II for all he did to promote mutual respect, tolerance, and understanding among the world's religions," according to the artist. 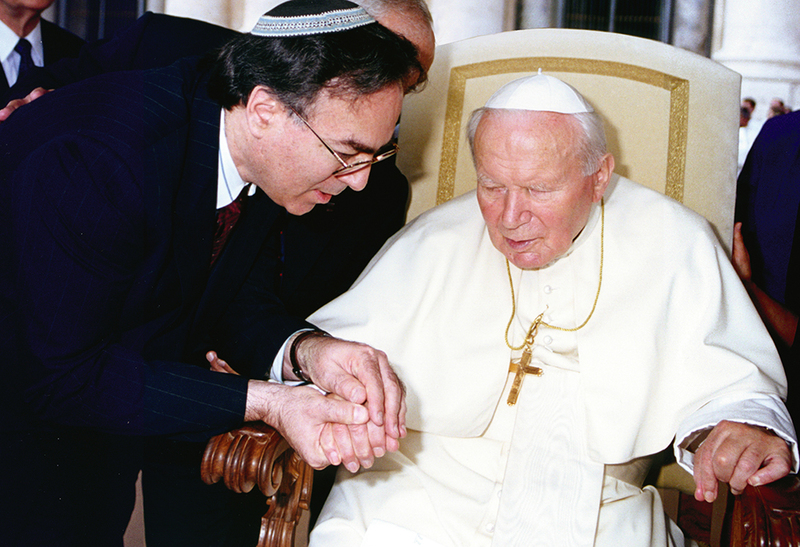 Mellon worked closely with Rabbi Joseph H. Ehrenkranz, Executive Director of the CCJU, and Dr. Anthony Cernera, President of Sacred Heart University, in capturing Pope John Paul II's vigor and spirit. 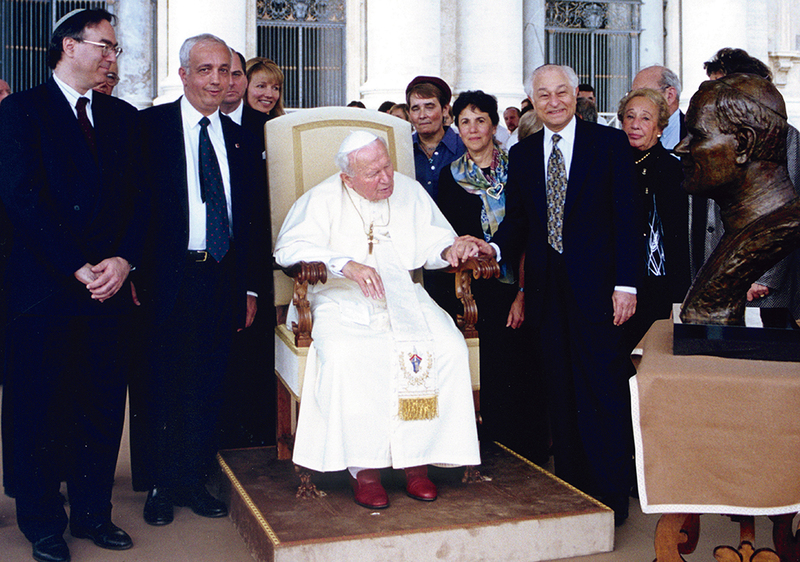 The bronze is currently housed in the Papal Apartments. Replicas are on view at Sacred Heart University in Fairfield Connecticut and at the Knights of Columbus Museum in New Haven Connecticut. Other works by Mellon of world leaders include busts of Winston Churchill, President George H.W. Bush, and President Lee Teng-Hui of Taiwan.